Acting as Agent: The hat badge commemorates CPS members who served during WW1. 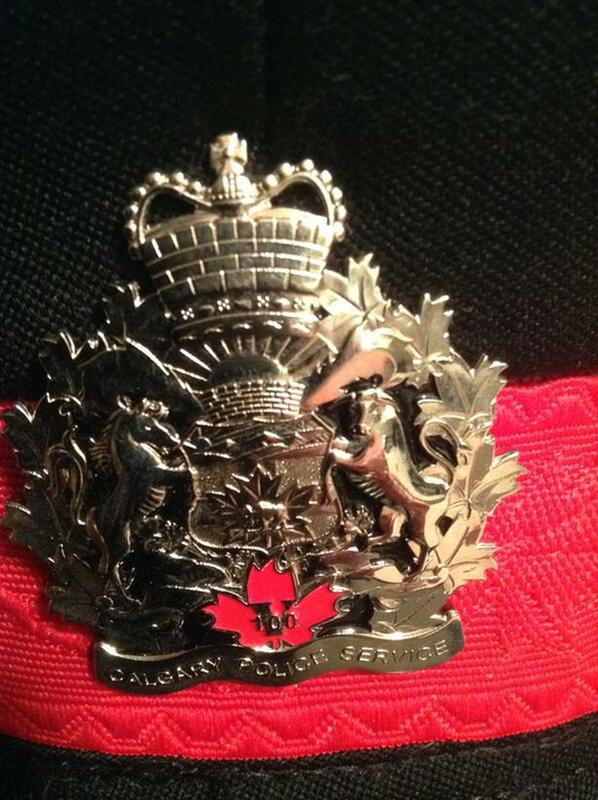 The badge is mounted on a new CPS forge cap and is designated to be worn by current serving members for the period 2014 thru November 2018 at which time the badge will be removed from the forge cap and retired. This badge is uniquely identified by a red maple leaf and the number "100" located on the maple leaf. AS OF NOVEMBER 11 2018 THE BADGE CAN NOW BE CONSIDERED A TRUE HISTORICAL COLLECTOR COMMEMORATION PIECE. Offers will be considered.